"The Spirit of the Lord Is upon Me"
This is an Interpreter Radio (audio) Roundtable for Come, Follow Me New Testament Lesson 6, “The Spirit of the Lord Is upon Me,” covering Matthew 4 and Luke 4-5. Panelists for this roundtable are Bruce Webster, Kris Fredrickson and Mike Parker. This roundtable was extracted from the January 20, 2019 broadcast of Interpreter Radio. 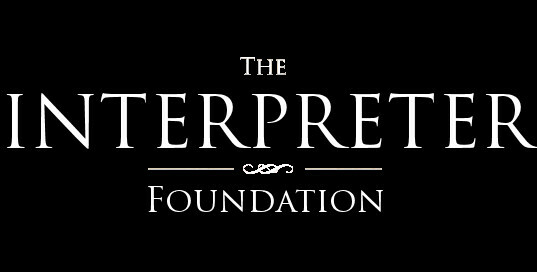 The complete show may be heard at https://interpreterfoundation.org/interpreter-radio-show-january-20-2019/.